We are excited to announce that Whiskey Twist will be playing YaxFest in 2017! Whiskey Twist was formed in early 2014. The band consist of all local musicians from the Cambridgeshire area and are based in the town of March. The band is made up of previous members from other local groups such as Rooster, The 59er’s, Krak’n, Wild Honey and Mind The Gap. The band soon put together an impressive set list and got to work straight away with rehearsals. The band have always been keen not to play the usual set that most cover bands follow. Although there are well known songs within the bands set, they don’t feel that any of them have been over played. The band have been labled as a “Classic Rock” band. They do play classic tracks from the 70’s, 80’s and 90’s but also feature many new songs in there set by classic rock inspired bands such as Chickenfoot and Black Country Communion. The bands eclectic taste constructed an impressive set. All of the songs are aimed at getting the audience nodding and screaming along, and at the same time showcasing the bands excellent musical skills. The bands set includes songs by bands and artists such as Aerosmith, Joe Bonamassa, Velvet Revolver, Bryan Adams, Stereophonics, Grand Funk Railroad, Alice in Chains, Queen, Paul Rodgers, Free and many more. 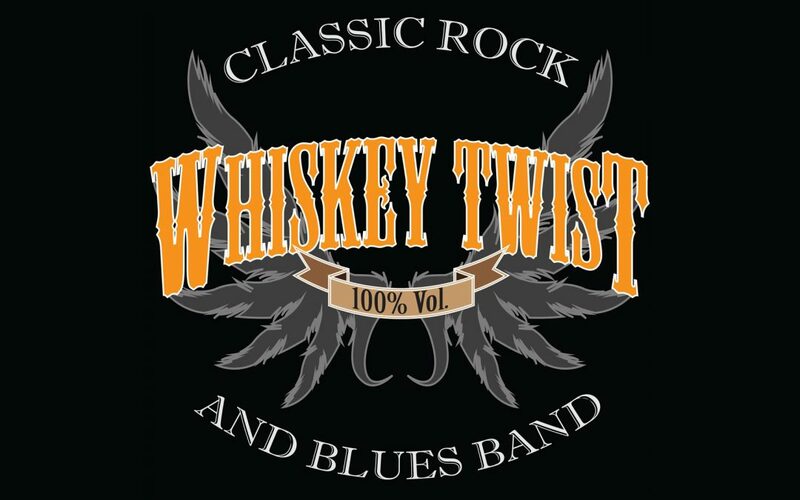 Like all great rock bands, Whiskey Twist sound best LIVE! Catch them at Yaxley Festival.